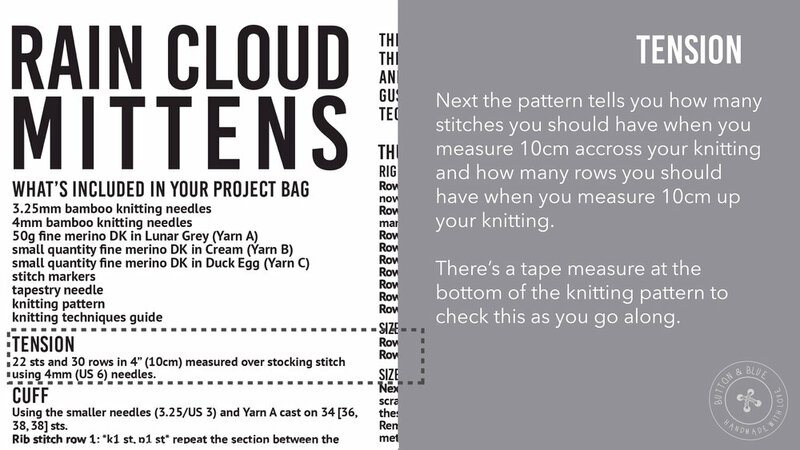 Here's a little guide through one of our knitting patterns to help you get started on your new project. 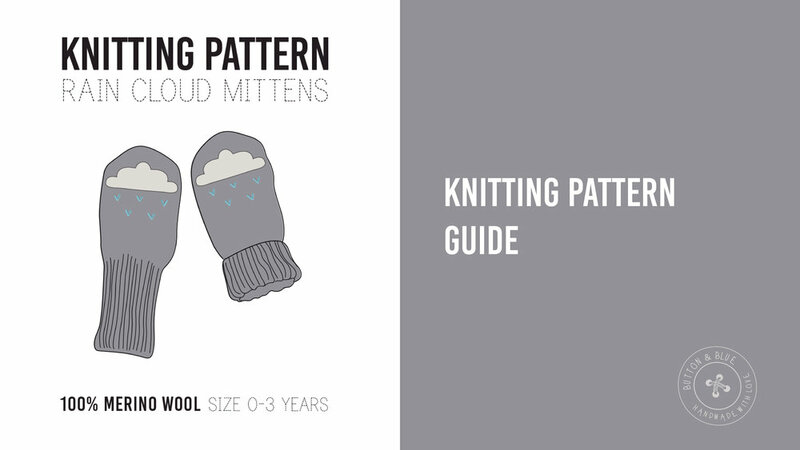 We'll go through the different parts of the pattern and what each bit means so you can pick up your needles and start knitting. Enjoy! all the tutorials you need!